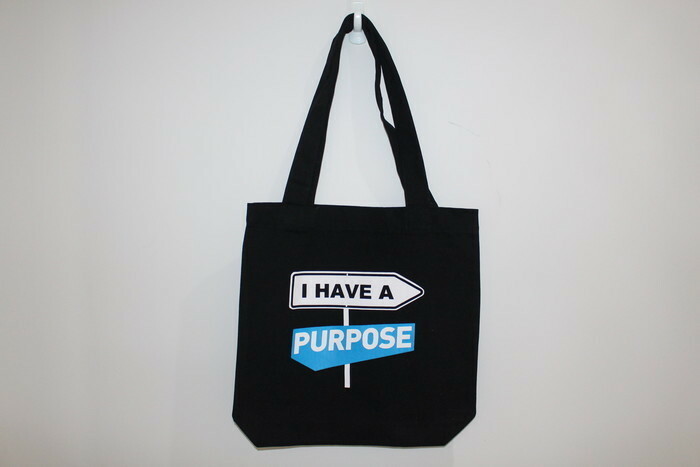 This perfect motivational and inspirational graphic Tote bag was created to promote self and mental awareness and to encourage you and me to keep striving in life. Our mission is to help plant a seed of hope, inspire and empower people to live their purpose. There is a purpose for all of us in life no matter how life gets hard at times. Guaranteed to turn heads, this Tote bag makes a great gift or to hold for yourself. Some of the proceeds go to organisations that support people with professional services to improve their mental health and well-being. Free drop off if you are in Brisbane.